As an Events Apprentice, Katie is excited to contribute to turning our clients’ event ideas into a reality. She finds joy in the smaller details that help make each event a success and is looking forward to growing in her career with The Brand Amp. 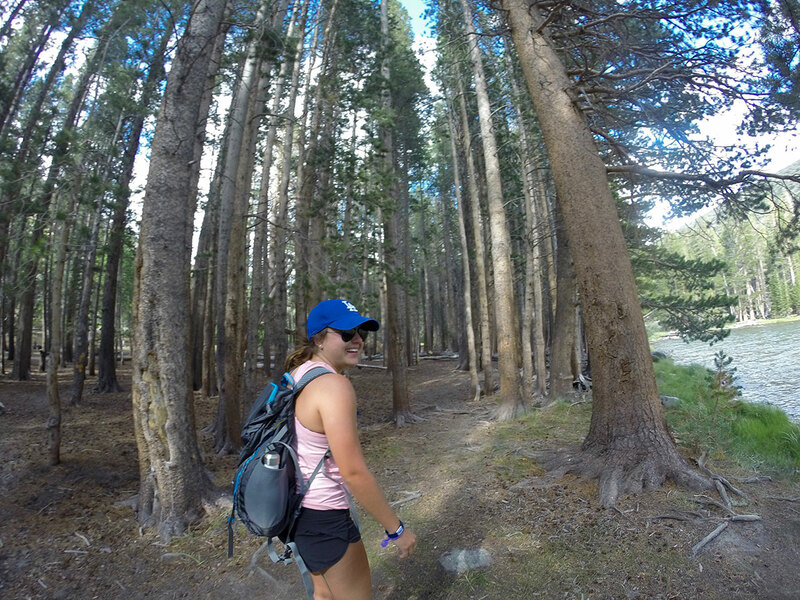 Outside of work, Katie spends her time outdoors, with family, or taking a weekend trip to Mammoth Mountain.